Photo Friday, Number 38. Theme: Homemade. Ornament hand crafted by my friend Shirley from Maine that my mother gave to me years ago for Christmas. It reminds me of the homeland. 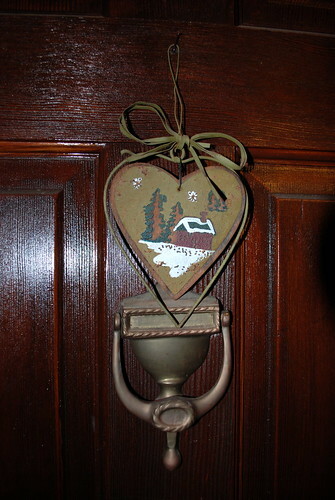 It currently hangs year round on my front door.